If you're looking for AkzoNobel custom tints with same-day turnaround, you can rely on Aero Colors for quick-tinting a variety of specialty coatings. 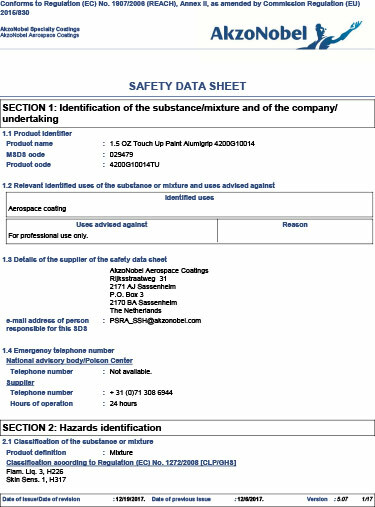 Aero Colors is a Hisco subsidiary and approved AkzoNobel stocking distributor. 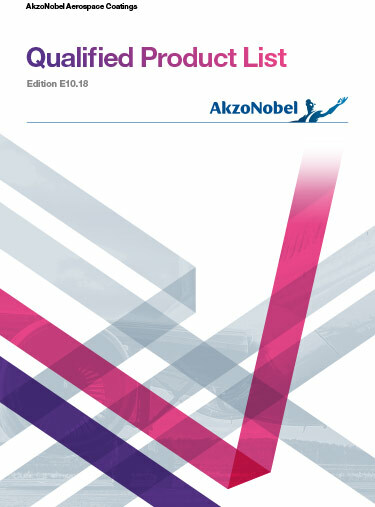 Get the best efficiency and performance for your application with AkzoNobel.